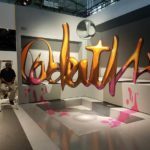 Are you looking for the floating 3D artwork for a private event? 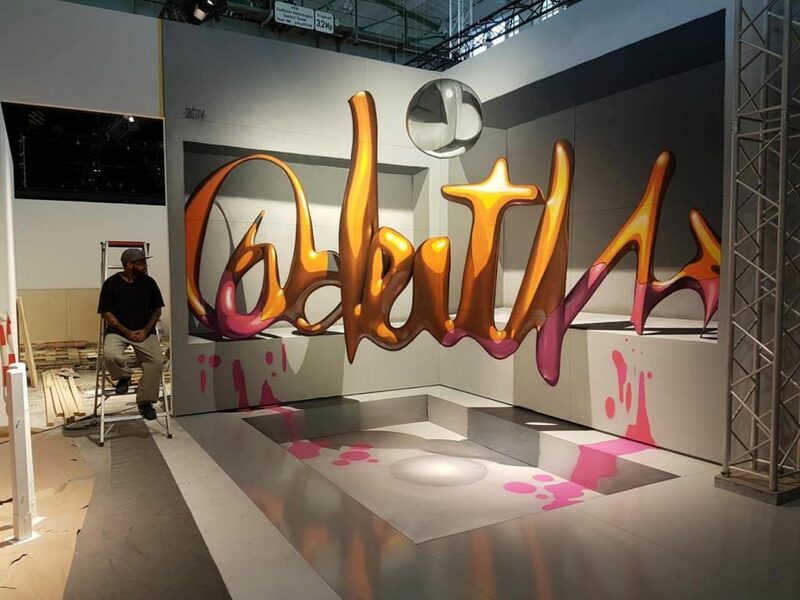 Have you ever seen floating 3D artwork that people can interact with? 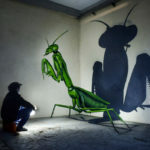 This is incredible 3D spray-painting artist has touched many peoples emotions and caught the eyesight of many passers-by. 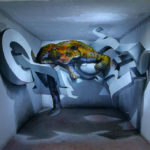 His incredible artwork gives the illusion that 3D pictures or object that is created are floating in the air. 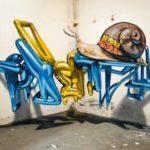 The inspiration of his artwork comes from the zero gravity aspect in life and how certain things can just float in mid-air. 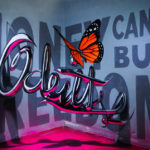 By using the two walls that form a corner of a wall the artist OD is able to create an incredible piece of artwork that quite simply seem to pop art of the wall. 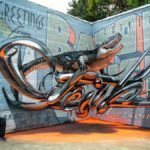 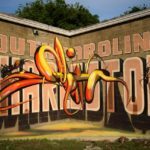 His 3D artwork creations have varied over the years and have consisted of signatures, wording, logos, animals and structures or objects such as buildings and cars. 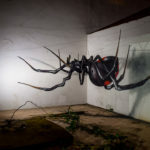 The floating 3D aspect only comes to life when the final pieces of artwork I’ve been added, two walls plus the floor I use in order to create the floating 3D artwork illusion. 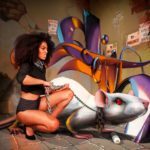 Just as you can see the artwork the artist himself because this is a calm, cool and collected Image about him sometimes posing in the pictures with his artwork. 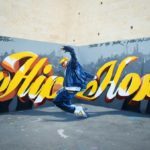 This creative floating 3D artwork has been created by the artist for a number of different types of events, private homes, exhibitions, store openings, marketing and promotional events and also used as part or PR & guerrilla marketing campaigns. 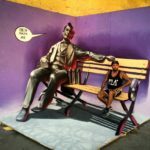 The floating 3D artwork creates an impressive photo opportunity that can be uploaded to social media and also can be used as a backdrop for functions and events. 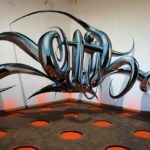 This entry was posted in Streets Utd News, Uncategorized and tagged 3D, 3D artwork, 3D entertainment, anamorphic, events 3D artwork, exhibitions 3D, street graffiti.